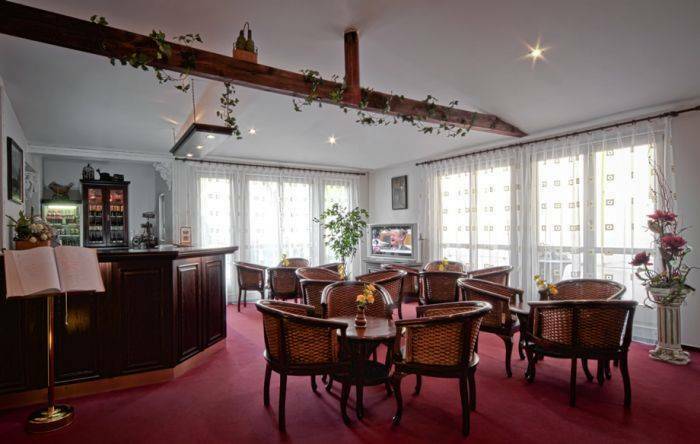 City Partner Hotel Atos is situated in very attractive part of Prague called Malá Strana. 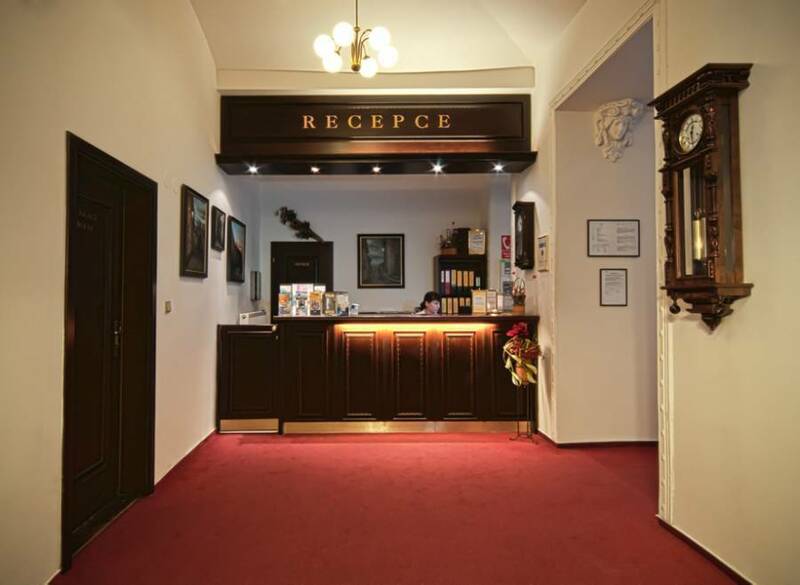 It is in walking distance from Prague castle, National theater, Venceslaw square, Kampa and other sights. There is a tram station right in front of the hotel for even easier movement aroud the city. 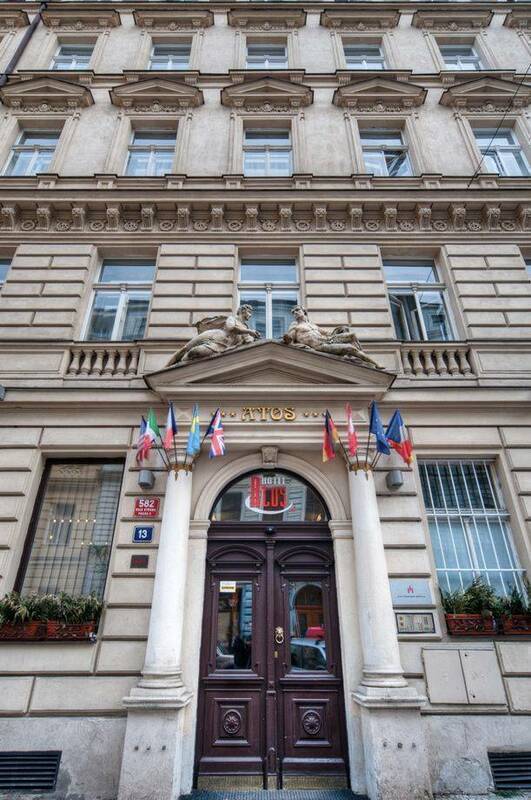 Historical building from Hotel Atos was built in the second half of 19th century and from some of the rooms you get a great view on the Prague castle. 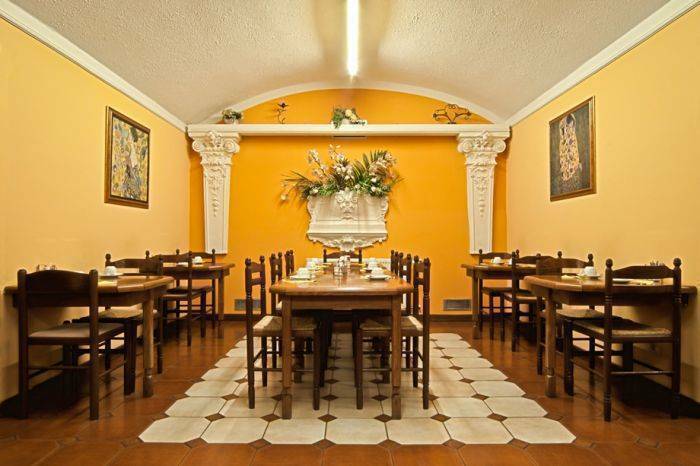 You will enjoy your stay in one of the 67 rooms, which include bathroom, WC, telephone, minibar, TV with satelit and hairdrier. 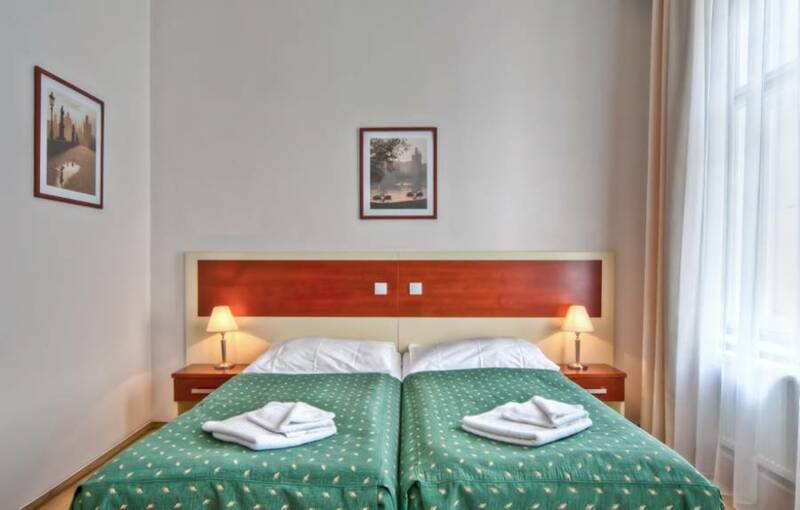 On each of the rooms there is safetybox and internet WiFi. In the whole hotel is smoking prohibited. 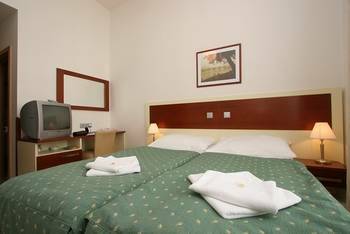 City Partner Hotel Atos has 67 non-smoking rooms equipped with bathroom, sattellite TV, WIFI, inroom safe, hairdryer, mini bar.